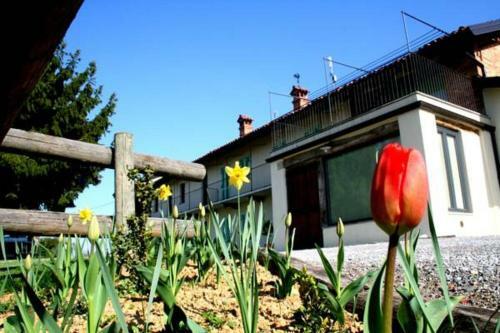 Featuring free WiFi throughout the property, I Bageta offers accommodation in Baldissero D'Alba, 38 km from Turin. Free private parking is available on site. All rooms have a private bathroom fitted with a bidet and shower.